Canon announced their first Full-Frame (35mm) mirrorless camera this past month. 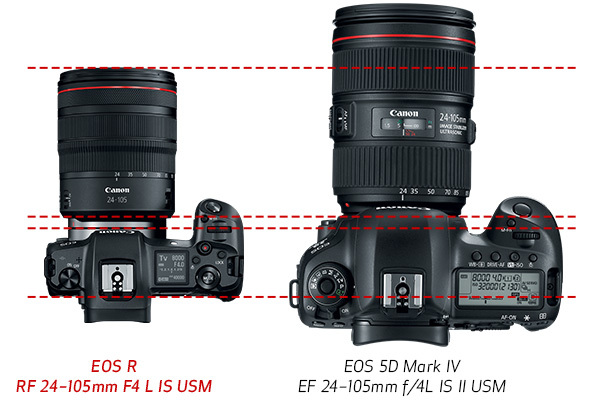 It’s a combination between the EOS 5D Mark IV and the EOS 6D Mark II. But aren’t those two DSLR cameras? Yes they surely are! so what makes the Mirrorless by Canon so good? 8 FPS Max high-speed continuous shooting. 3.15″ Vari-angle LCD with 100% coverage. That list up there are the basic specs that we’re interested in. The combination of these features on the EOS R is where the culmination of the best things from the above DSLR cameras. I’m looking forward to checking out this camera once it arrives on the shelves. I know most reviewers have been playing with this camera for months before the launch.